Get trained on growing cannabis at home with Green Carpet Growing in your home, or with our support remotely. All it takes is the will to grow quality cannabis at home, and scheduling training or consulting hours with us. You can also sign up for a membership plan for ongoing home-grow support. 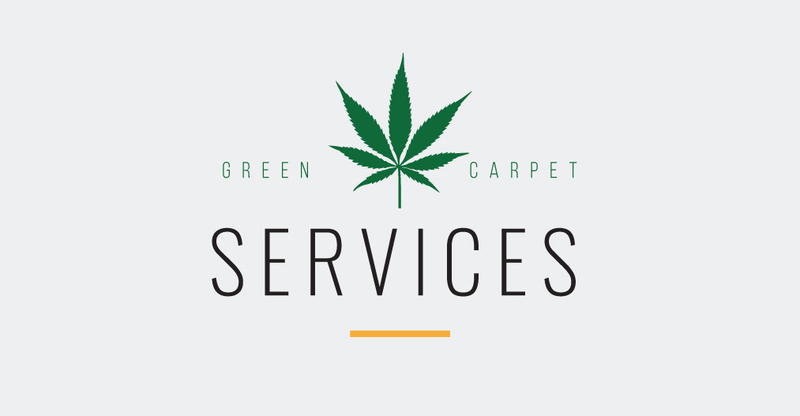 If you tired of failed harvests, or simply don’t know how to start growing, let Green Carpet Growing get you on the right path. Or we can jump in as needed whenever you need it. If home grow challenges arise, from plant-sitting, to help with managing pests, or other issues, we can help you. Our cannabis training programs are based in San Diego, California — so if you want to learn to grow healthy, safe, organic cannabis at home, our training is geared for you. There’s no better place to be trained on how to grow, than by learning at other home-grows. You’ll tour home-grows and get the best training possible for a home-grower who values interactive, immersive learning. We have cannabis trainers with expertise in hydroponics, grow tents, soil gardening, greenhouses, outdoor cultivation and more. Just tell us what style you want to focus on, and we’ll give you the best cannabis training you could ever wish for. Contact us about a custom training program for you or you and your friends or family, tailored to meet your specific needs. We don’t put people through cookie-cutter training programs, so get ready for a one-of-a-kind cannabis cultivation experience that will help you become the home-grower you’ve always dreamed about. Whether you want to grow cannabis / marijuana in greenhouses, tents, or grow rooms, these things must be taken into account, as well as your availability and budget. We offer Cannabis Training Programs that typically last a few to several days. No matter what you need to learn — we can meet those needs and empower you to be a confident, capable, informed home-grower. During training we also provide strategic consulting to help you plan and design your personal home grow strategy — covering every aspect of your grow. This includes strategics, purchasing assistance, and much more. It’s an individualized experience that puts your cannabis education on the fast track.